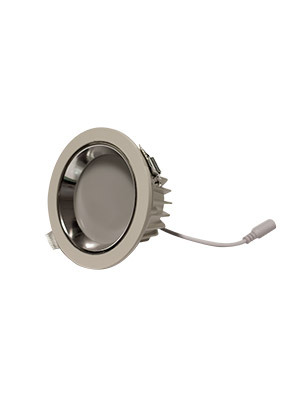 Plug and play - electrician free, these downlights are supplied with an EU/UK three pin plug so no complicated wiring is required to install. 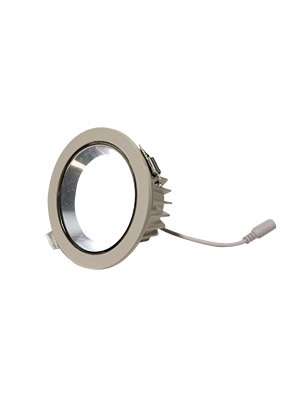 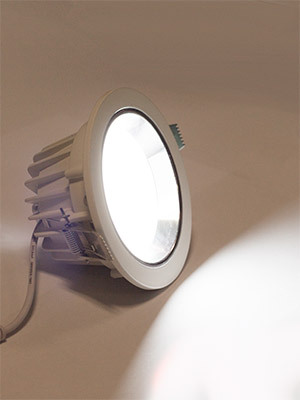 Simply bore a 100mm diameter hole into the ceiling or shelf of your display and slip the downlight into place. 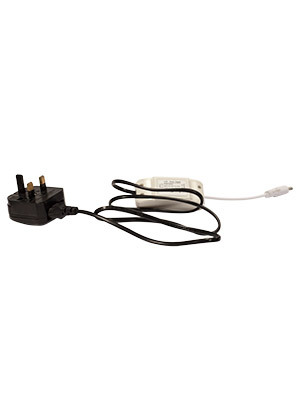 Hardware cost RRP: £33.00 excl. 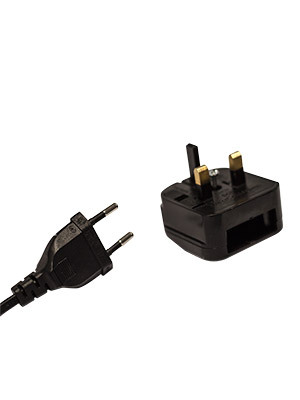 VAT & delivery.